Got Water? Standing water, especially in the quantity that is visible to the naked eye, is extremely dangerous for a home or business. Water in a basement, main floor or even a crawl space can lead to mold, mildew, structural issues and beyond, all of which have one thing in common, they are costly! 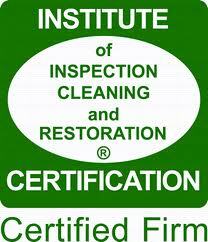 Many homeowners believe they can adequately remove the water on their own using a wet dry vac or a mop etc, but the only way to get all the water is to hire a certified and professional water removal company that is local to the Atlanta Metro Area. Apex Disaster Management of Atlanta has been serving the metro area for over 20 years and has both the experience and level of caring needed to satisfy thousands of customers over the years. 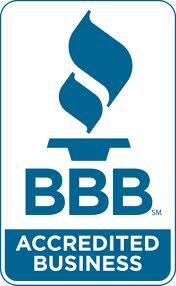 We have an insurance approved process and many customers we have served that sing our praises day in and day out. We can take your family from initial water removal, to dry out, and then rebuild the impacted areas as well, all the while helping you to navigate the merky waters of the insurance industry. Call us today for help. Got Water in Your Home?